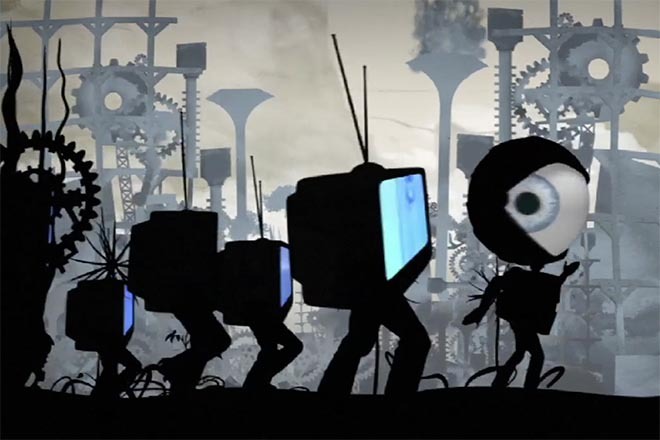 The official video clip for John Butler Trio’s latest single, ‘Good Excuse’, provides a wake up call in animation for those living comfortable lives who think they have a lot to complain about. 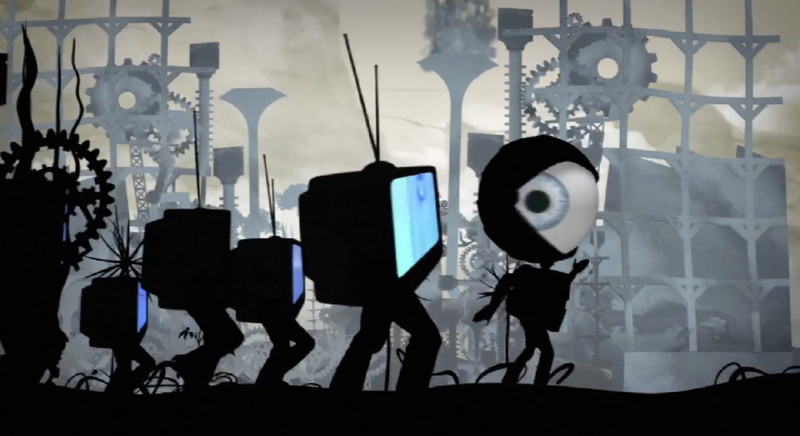 The animated music video, from the recently released album ‘Grand National, can be accessed at YouTube, MySpace and on the official John Butler Trio web site: www.johnbutlertrio.com. Filming was produced at Hackett Films by director/animator Jean Camden, director/animator James Hackett, animator Sam Reed and producer Max Brown. Have you once? Have you twice?